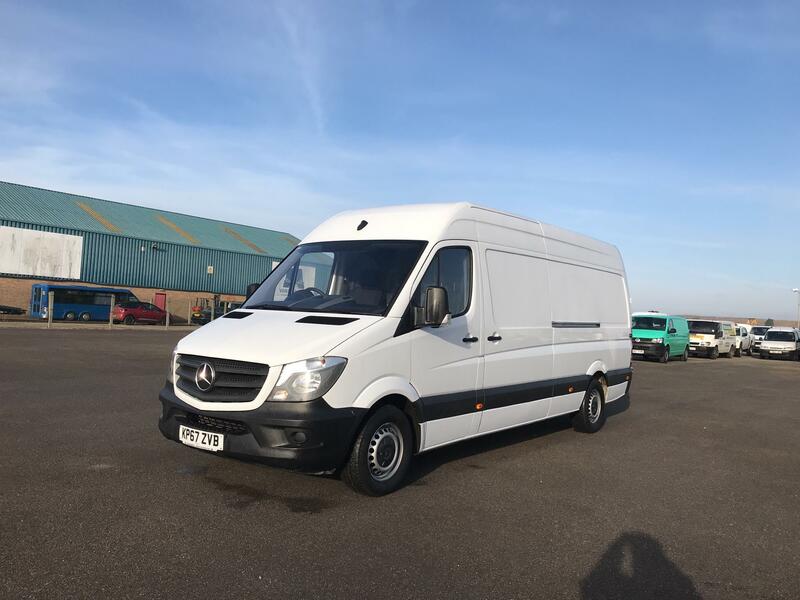 Welcome to Van Monster, where we present you with a huge range of used Mercedes-Benz Sprinter vans — at astonishing prices you will find hard to believe. 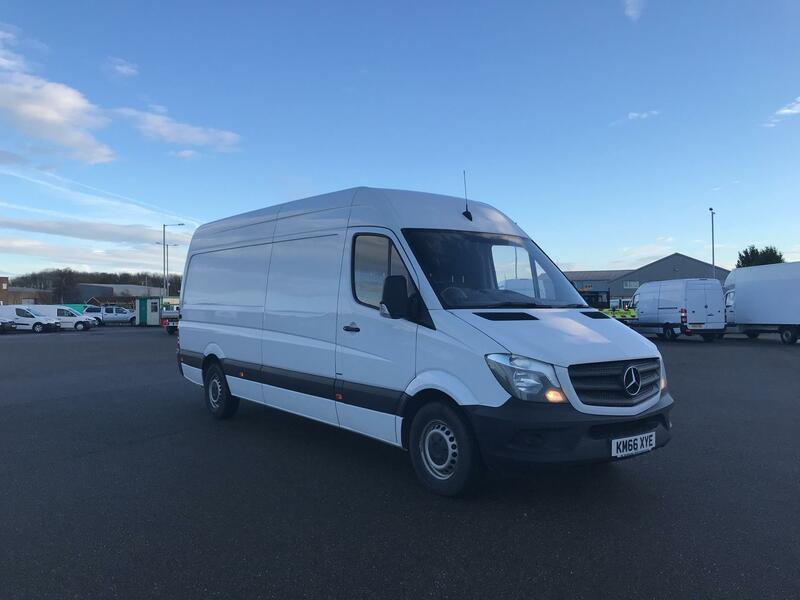 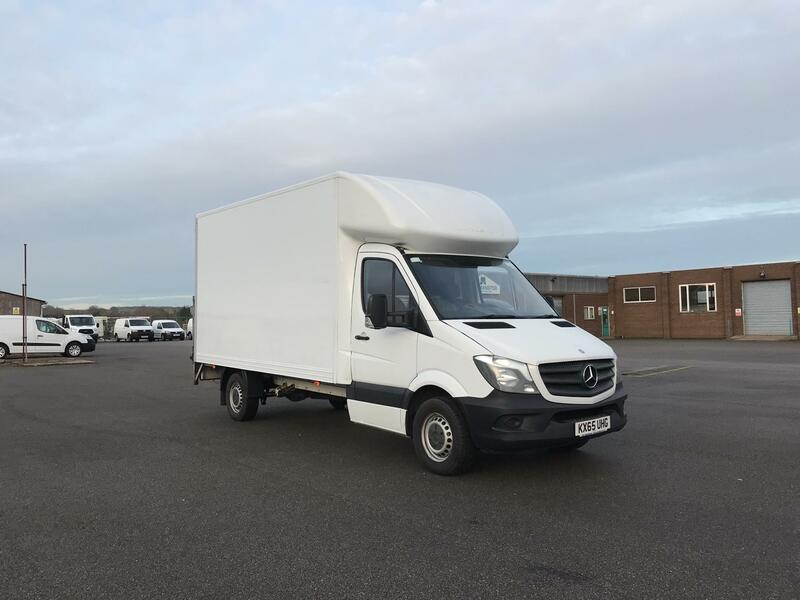 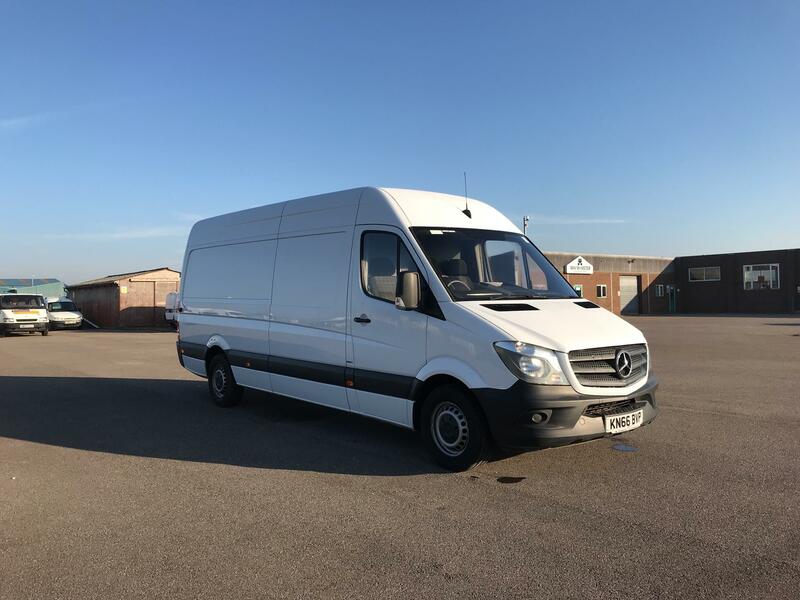 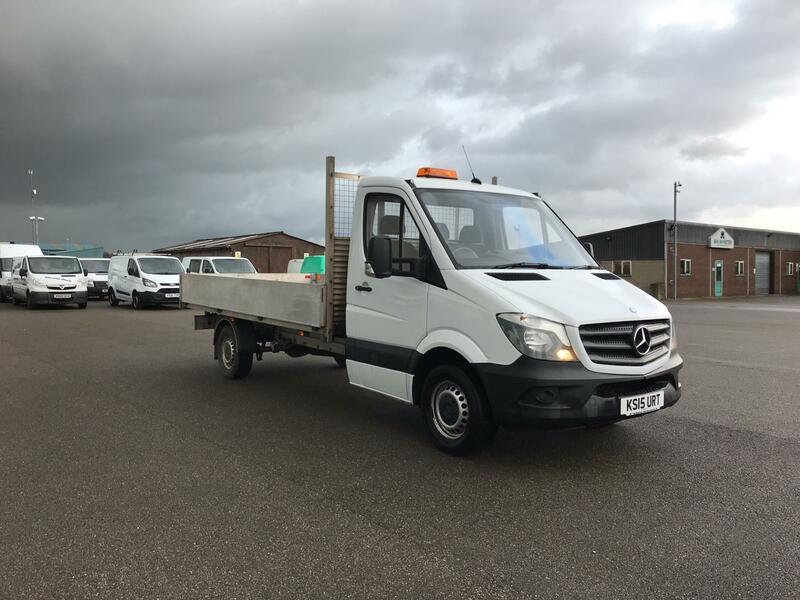 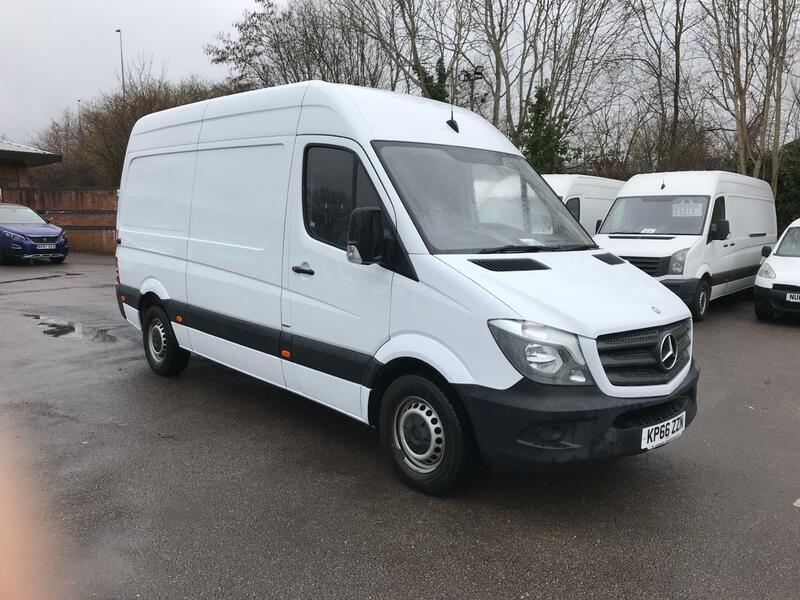 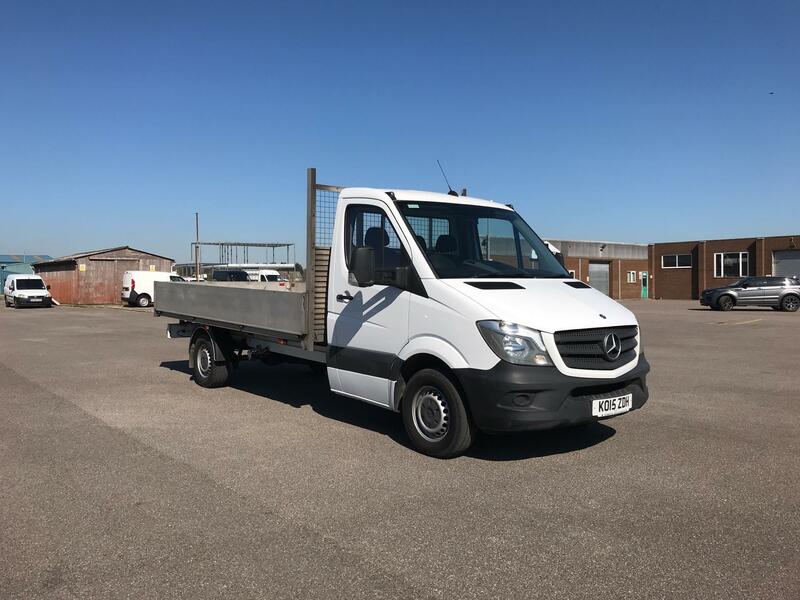 A used Mercedes Sprinter Van is the perfect van for the consummate professional, offering fantastic flexibility whether you are driving in the city or out in the country, as well as having a huge amount of interior space. 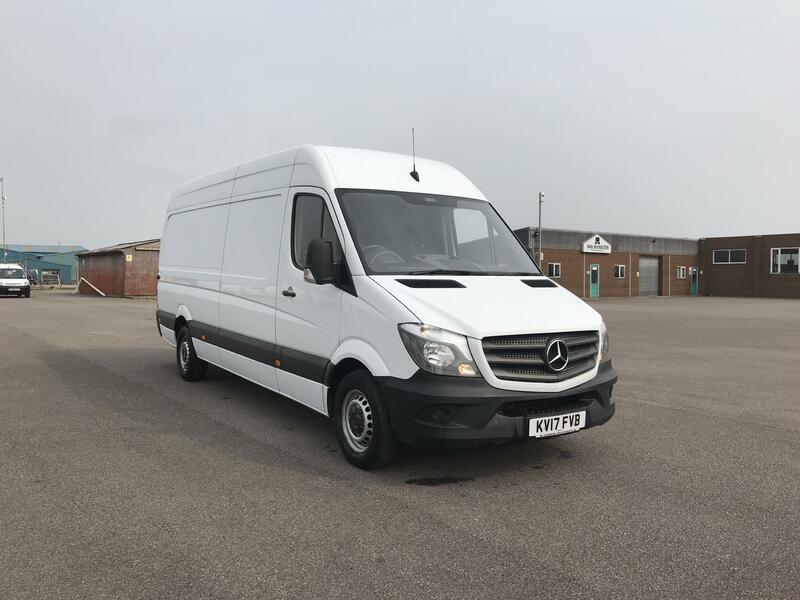 Choice is another standout feature of our used Mercedes-Benz Sprinter vans for sale — more than 240 combinations are on the market and each can be equipped with in excess of 600 state-of-the-art pieces of equipment. 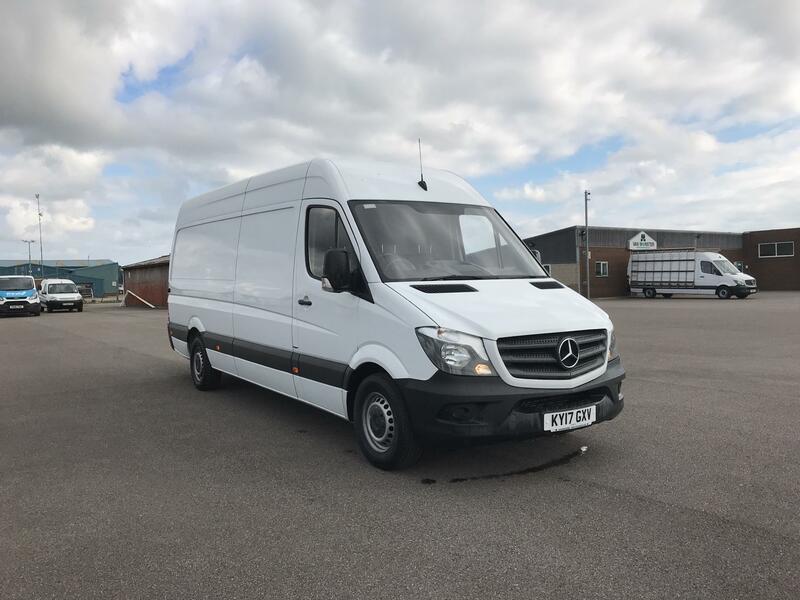 Check out our full collection of used Mercedes-Benz Sprinter vans and reserve the one that catches your eye online without delay. 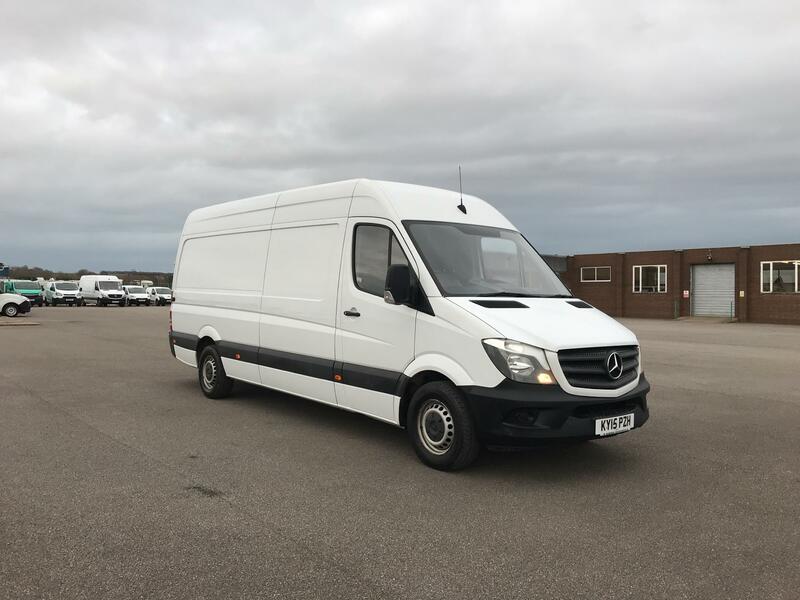 Did you know that every vehicle we stock comes complete with the Van Monster Customer Care package? 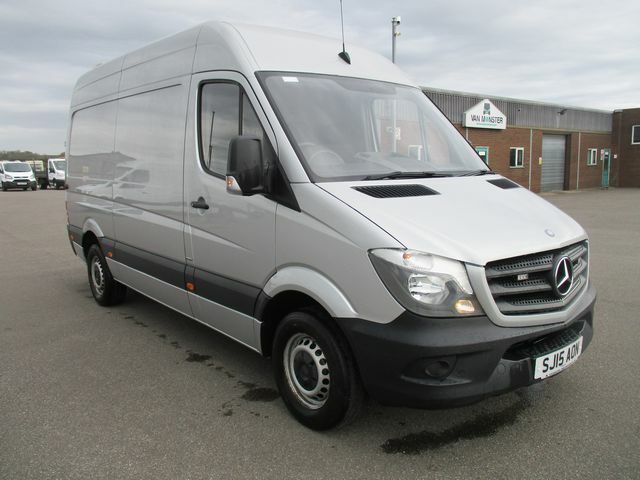 This grants you with a 6 month / 10,000 mile warranty, FREE AA roadside assistance and a 5 day return policy.